It’s still tomato season around here, and I’ve done many things with the baskets of tomatoes yielded by about two dozen tomato vines. There are a variety of them, grown from starters that were purchased in our area. I’ve canned tomato sauce, paste, salsa, and BBQ sauce. 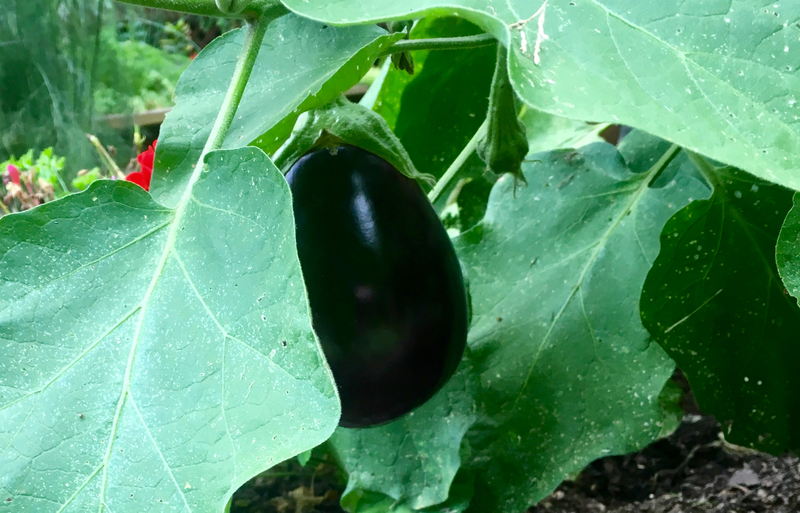 But there’s also some heirloom varieties available around here, and a few years ago we started growing some Cherokee Purple that I discovered at the Farmer’s Market.